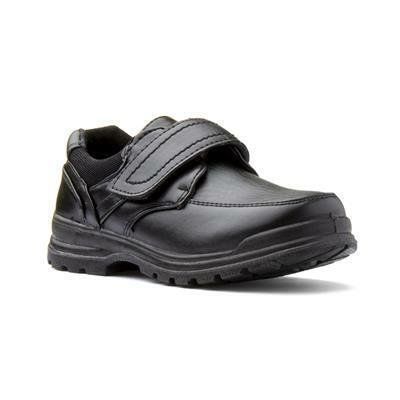 Smarten him up for school with these easy fasten shoes, making it easier for him to get them on and off. They feature a stitch and panel detailing, padded collar, mesh lining and insole on a grip sole. So pop them on and he will be ready for a fun and active day at school. She is a 3 but they are too big so I need to exchange them! But that is their only flaw, I know they won't last long they cheap and cheerful and ok for a couple of months! 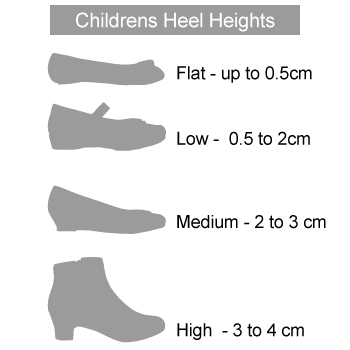 this is a good type of school shoe - rounded toe - and as I ordered it online for store collection to save travelling- looking in store and finding no size available I was very pleased with the quick service from ordering to collection - same afternoon. The shop assistant had it ready for collection and as it was bought for someone else the return system was easy - although in this case not needed. Very comfy. Fast delivery. Great quality. 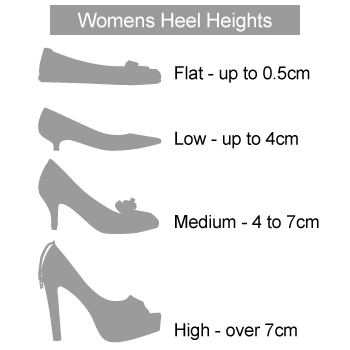 Love shoe zone. These week never last as a school shoe. Really poor material.